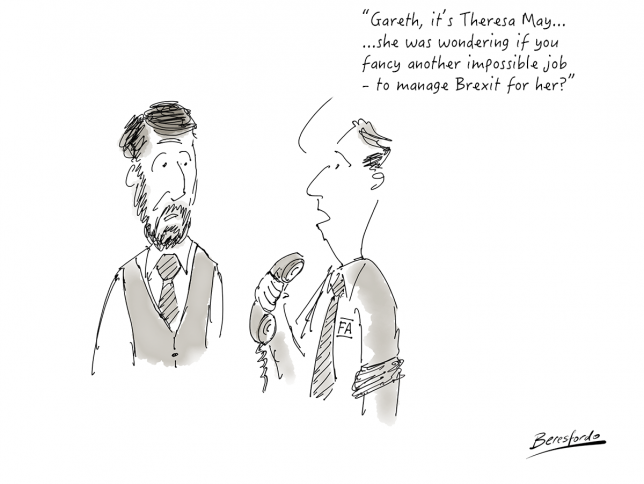 I know he can turn anything around, but maybe best leave Brexit the disaster it already is! 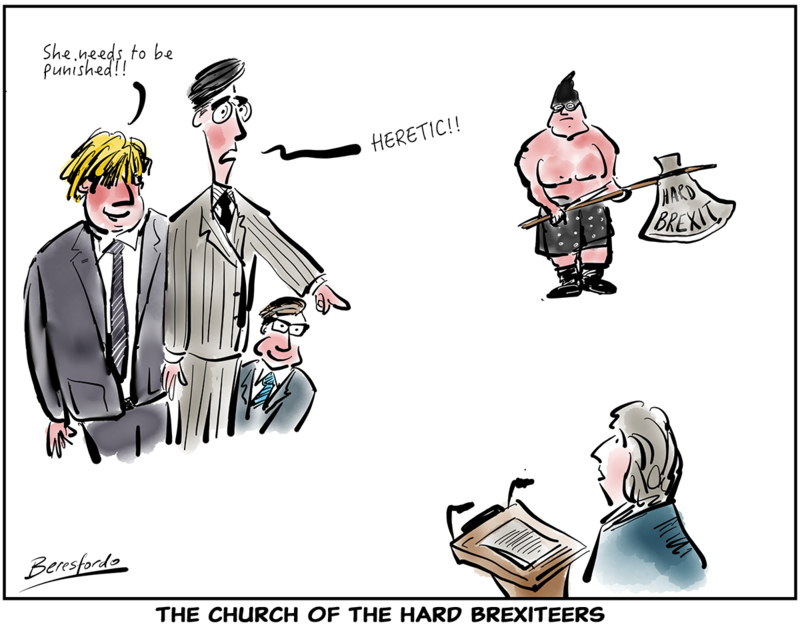 Brexit – are we there yet? So Brexit talks are not going well. 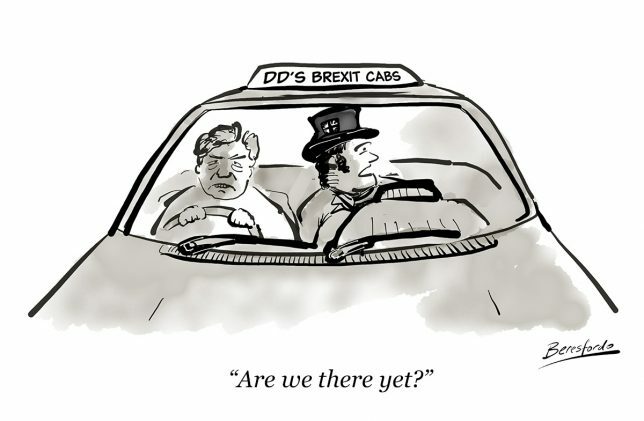 Hardly surprising with DD in charge – looks like old John Bull’s not going anywhere in a hurry! 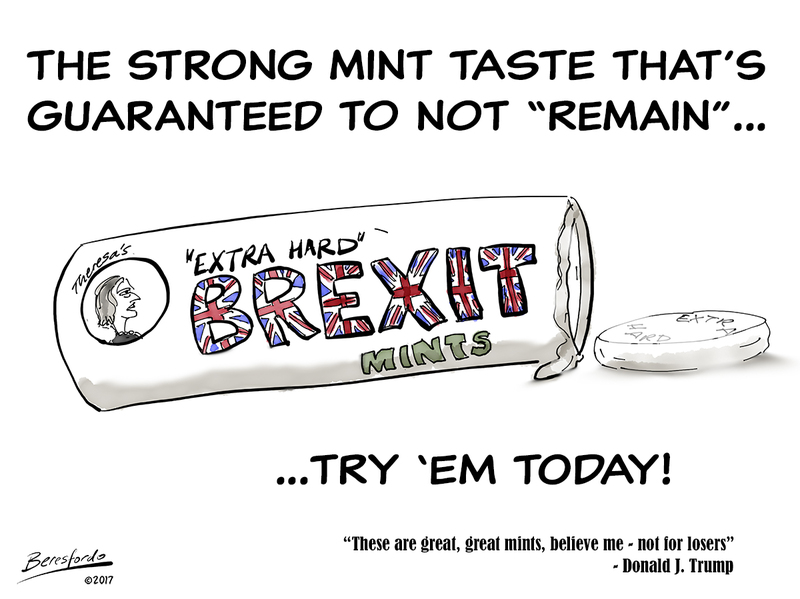 Try Theresa’s new “extra hard” Brexit Mints! 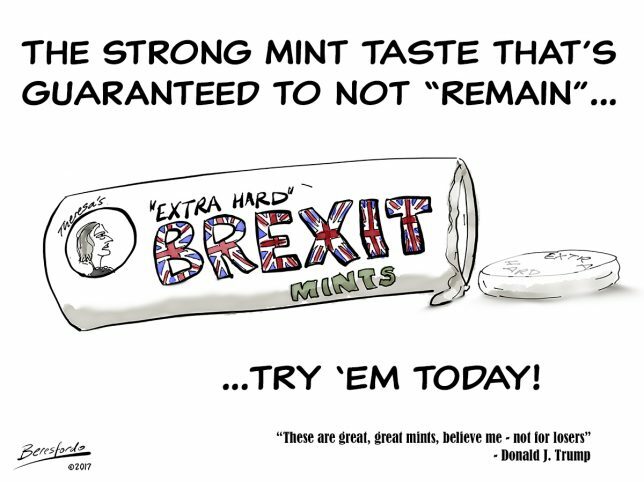 It would be great if we could buy these, I bet they really would be “extra hard”!